They keep a blue head. 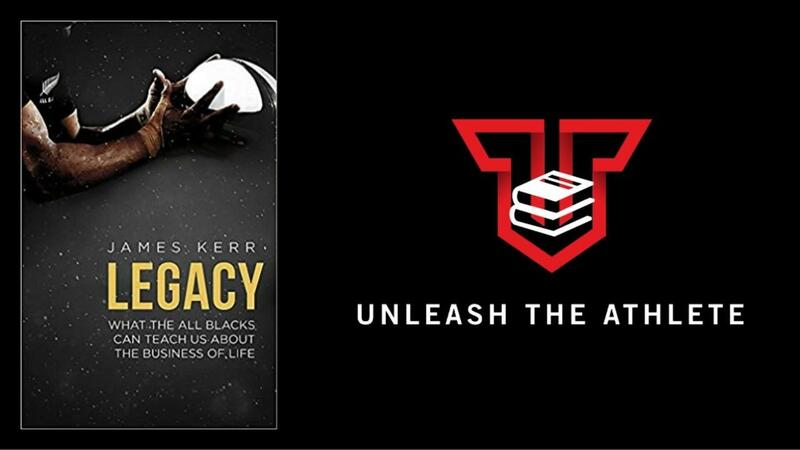 Legacy is a unique, inspiring handbook for leaders in all fields, and asks: What are the secrets of success - sustained success? How do you achieve world-class standards, day after day, week after week, year after year? How do you handle pressure? How do you train to win at the highest level? What do you leave behind you after you're gone?